Now THIS was fun! 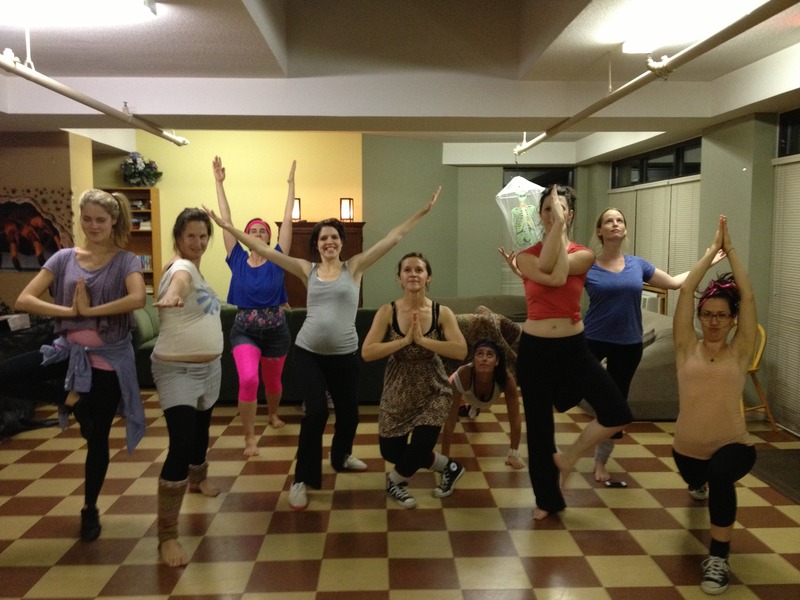 A yoga warm-up, followed by a dance routine to C+C Music Factory’s Everybody Dance Now. What more could you want?